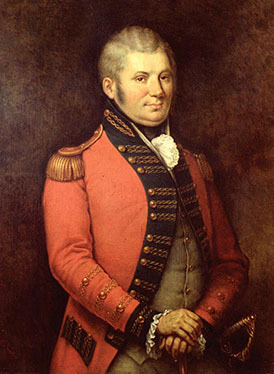 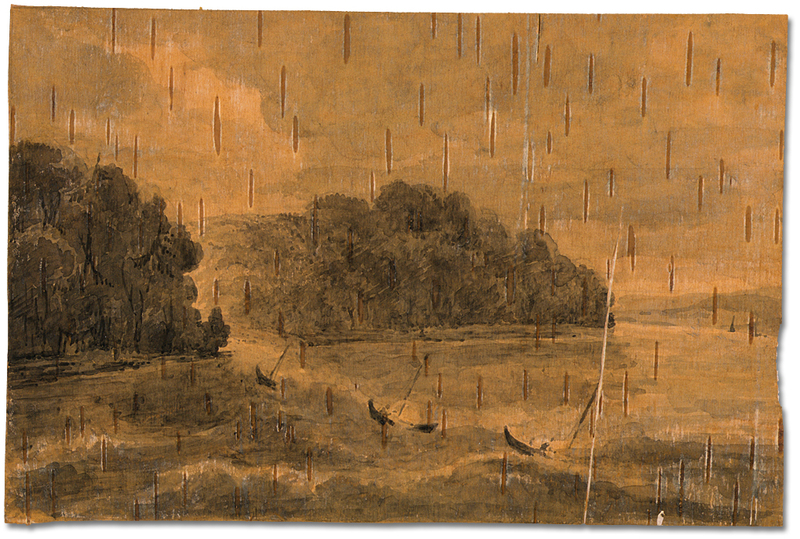 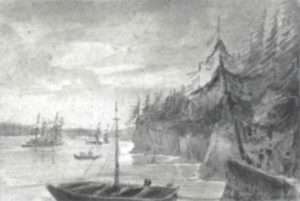 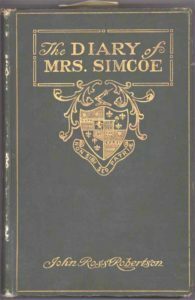 “Elizabeth Simcoe, the wife of John Graves Simcoe who the First Lieutenant-Governor of Upper Canada, helped to capture the early history of the Thousand Islands by writing a diary. 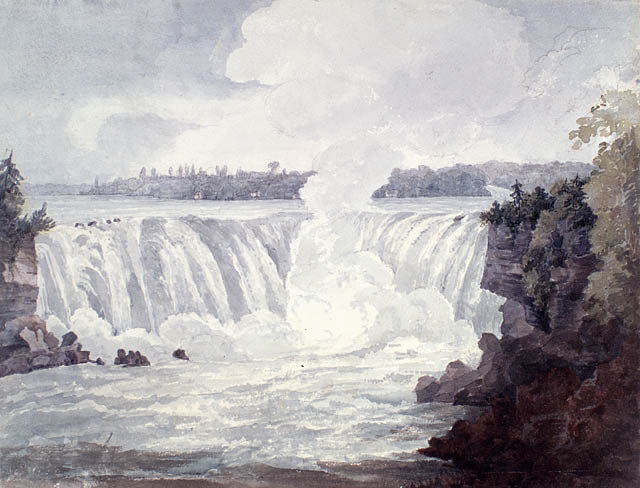 And it is that history that fascinates me. 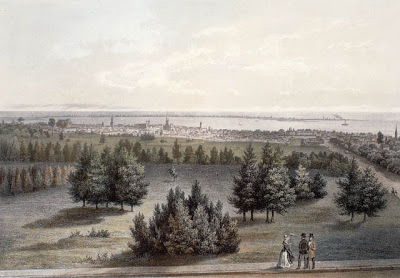 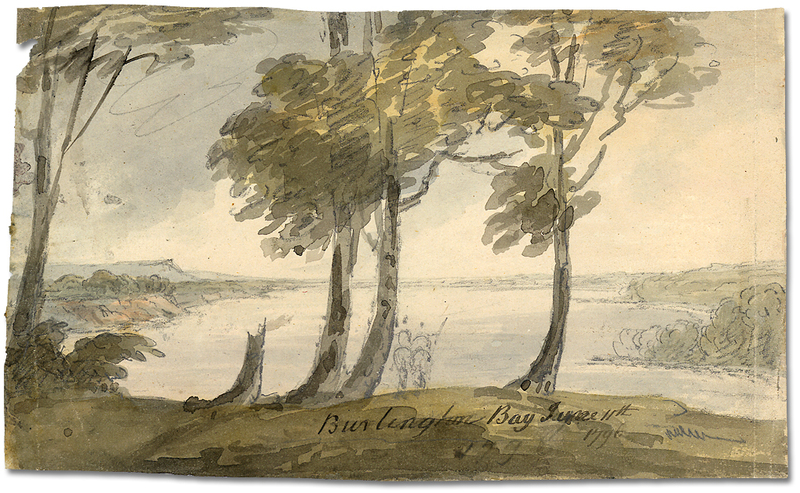 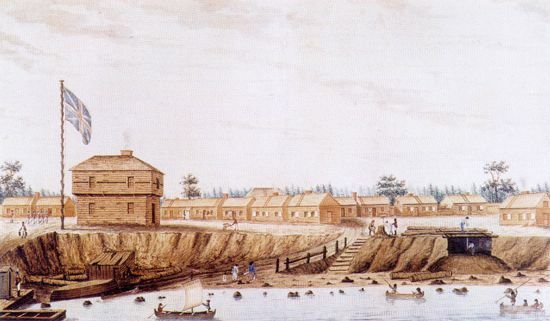 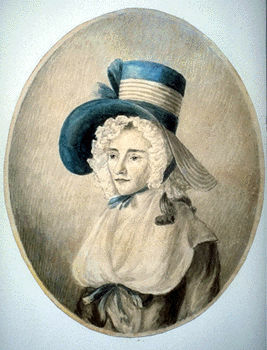 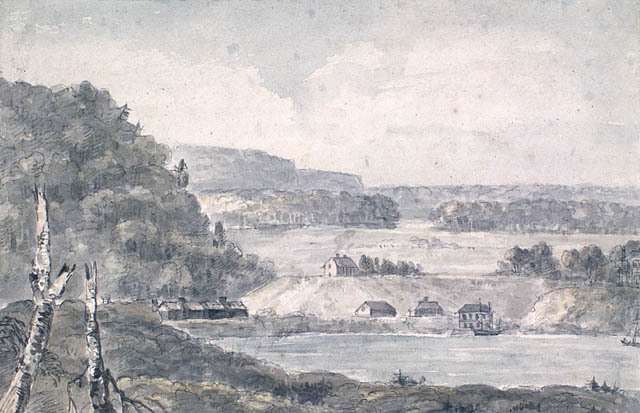 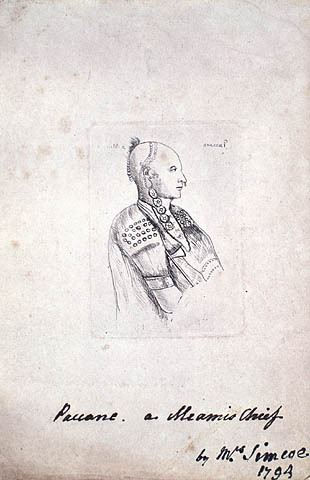 Elizabeth Simcoe accompanied her husband during their rule of Upper Canada and Mrs. Simcoe’s Diary provides four entries of trips past Brockville and Gananoque in 1792, 1793, and 1795. 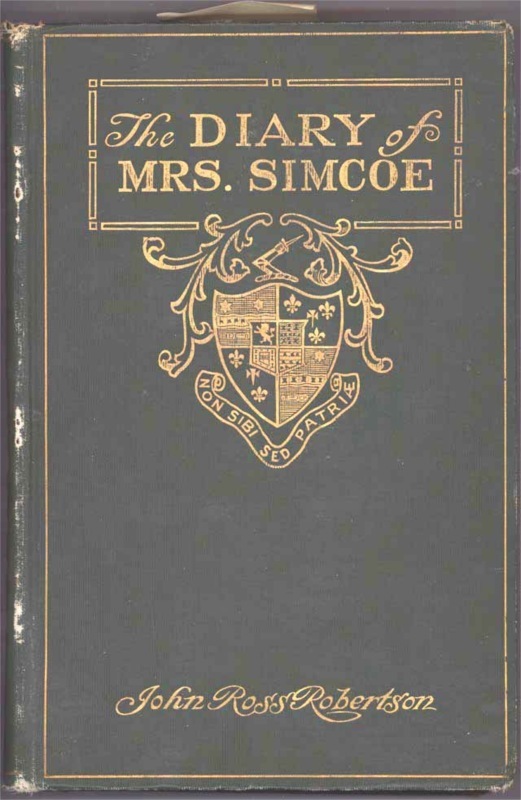 The Diary was first published in 1911, and reprinted several times. 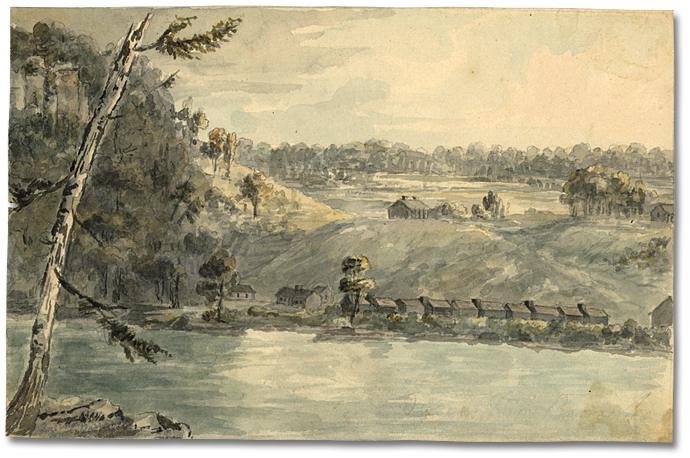 It provides the most comprehensive impression of life in colonial Ontario. 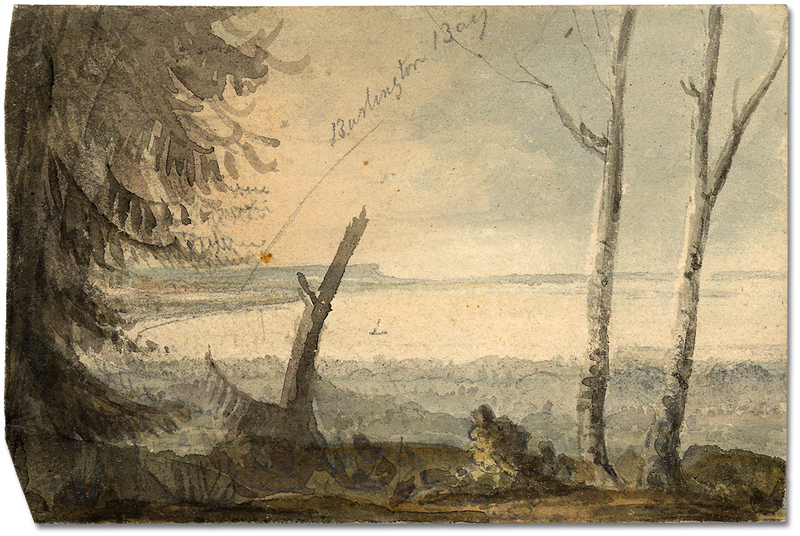 J. Ross Robertson’s version holds hundreds of footnotes to further identify the people and places that are included. 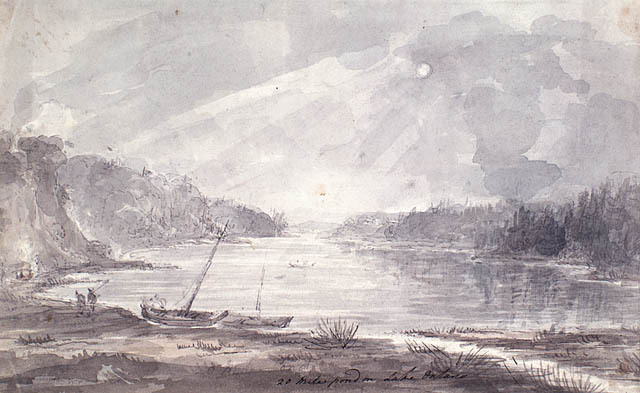 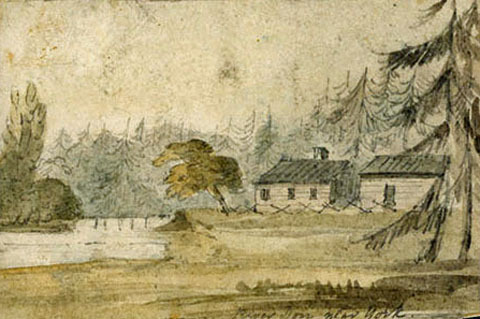 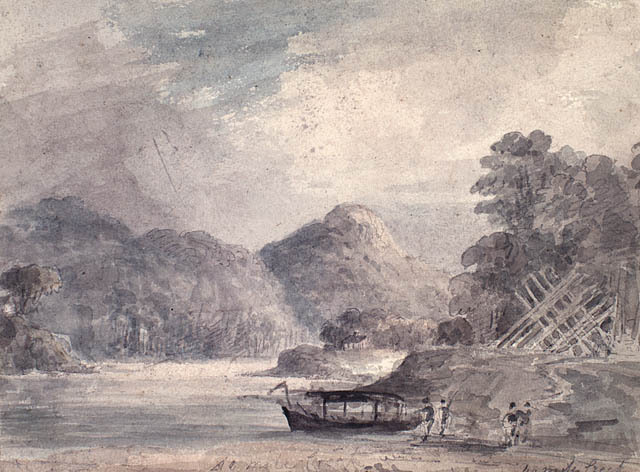 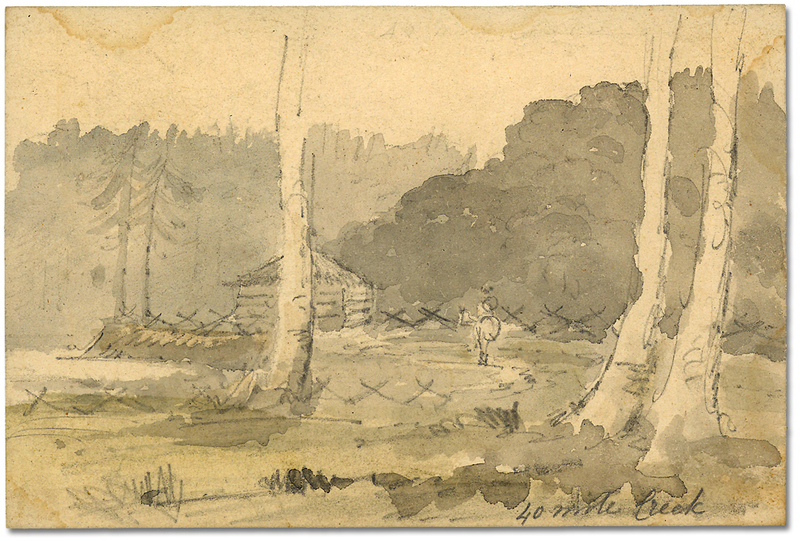 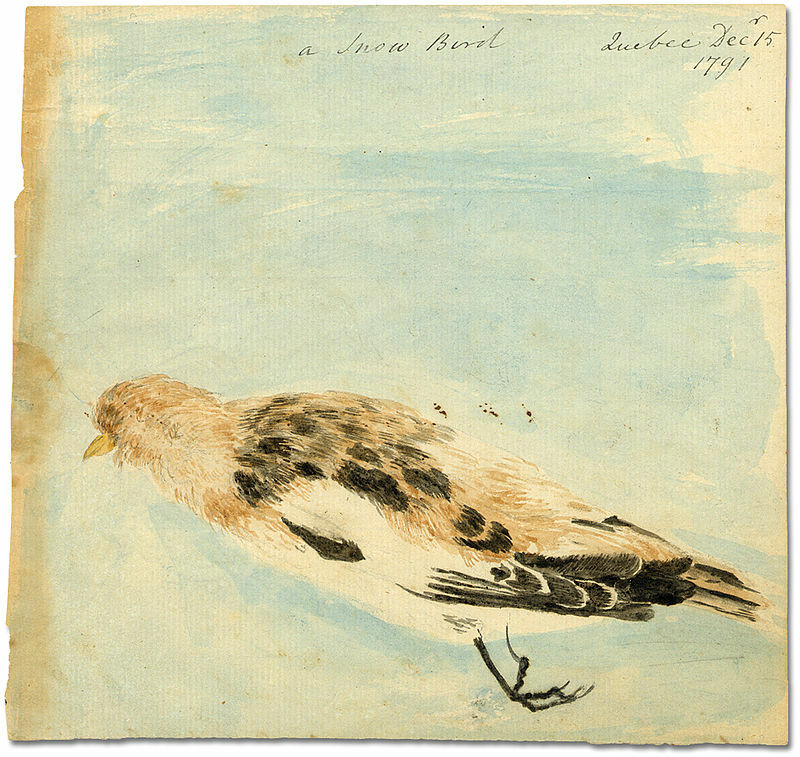 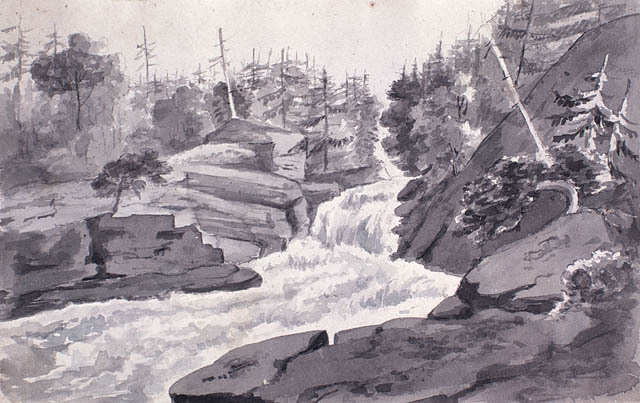 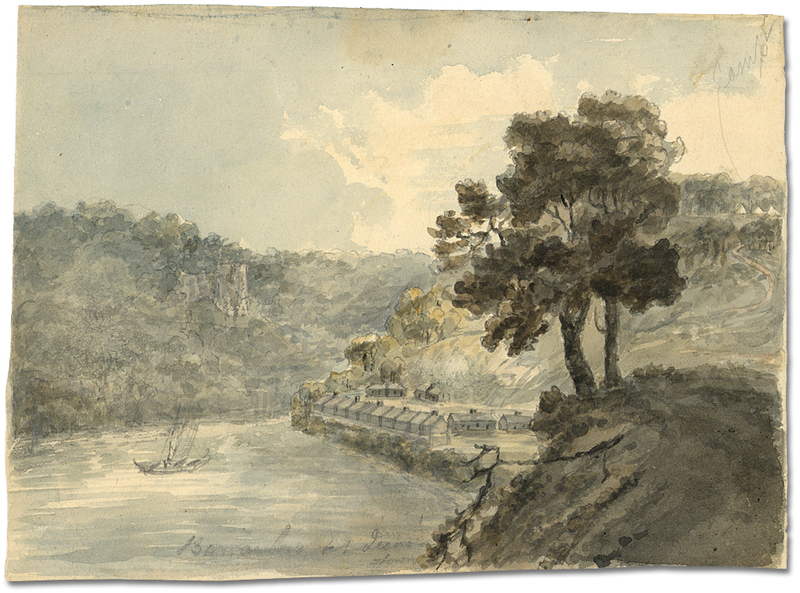 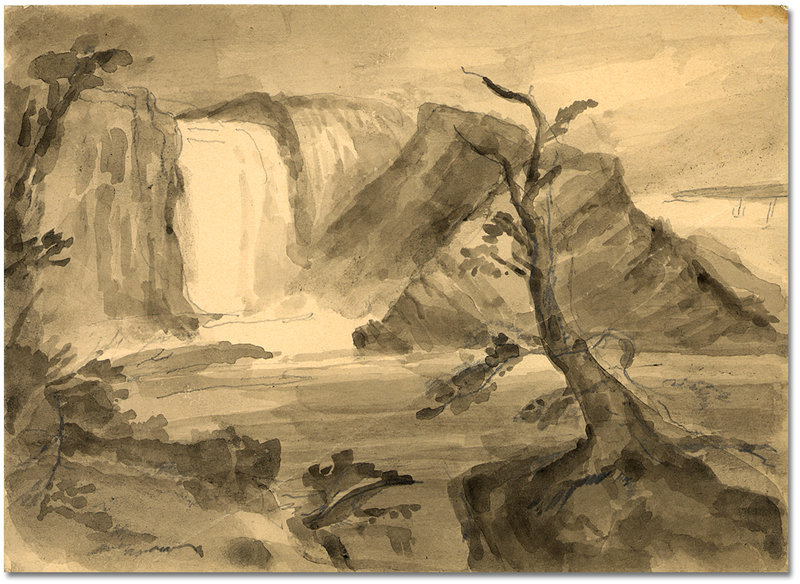 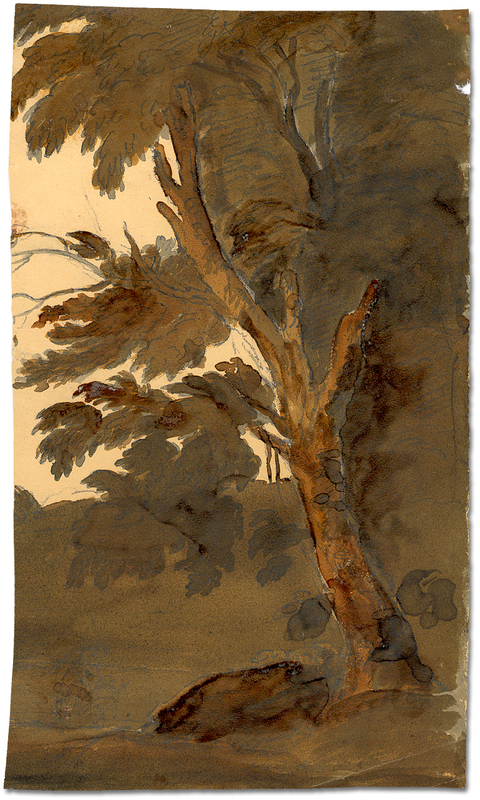 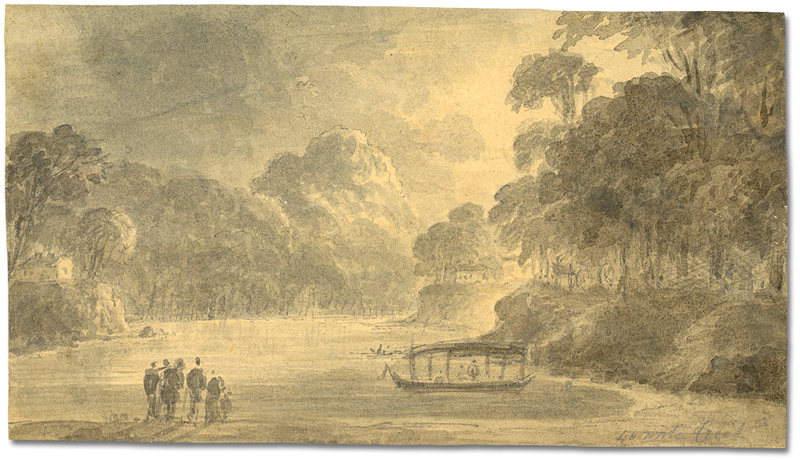 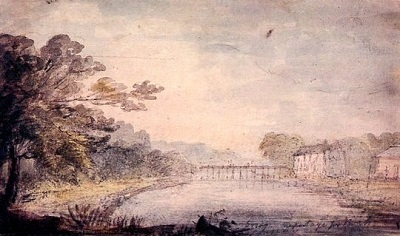 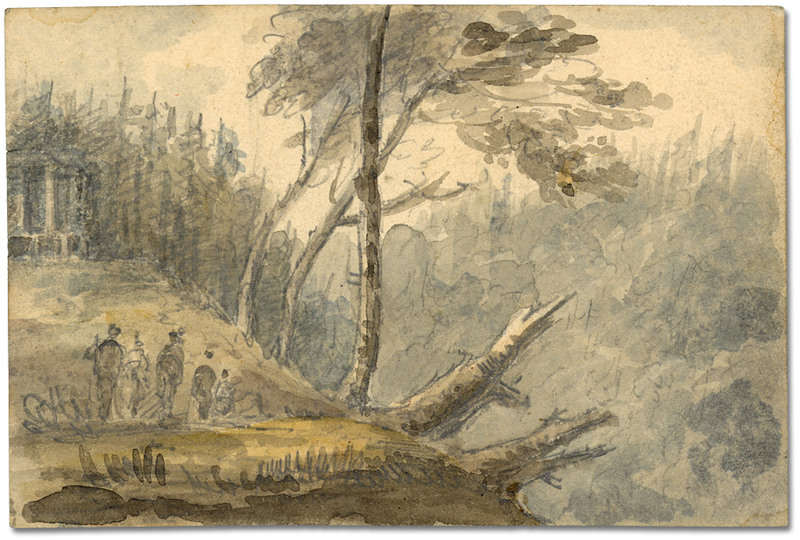 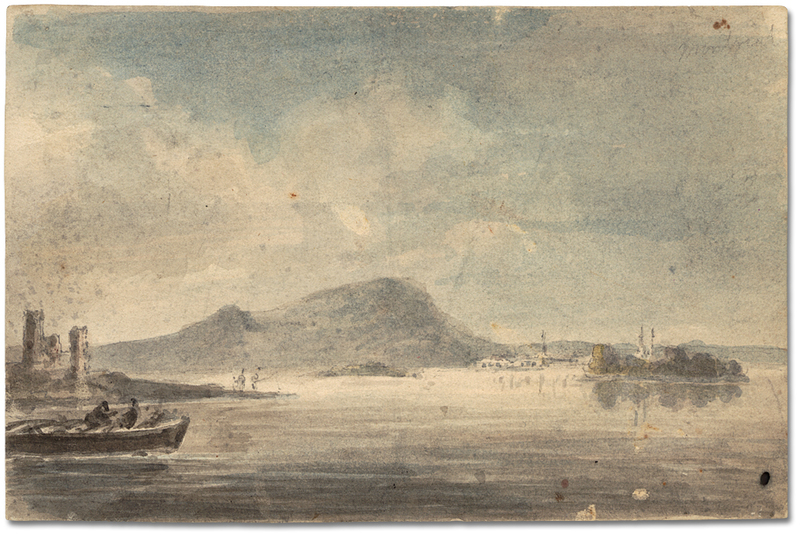 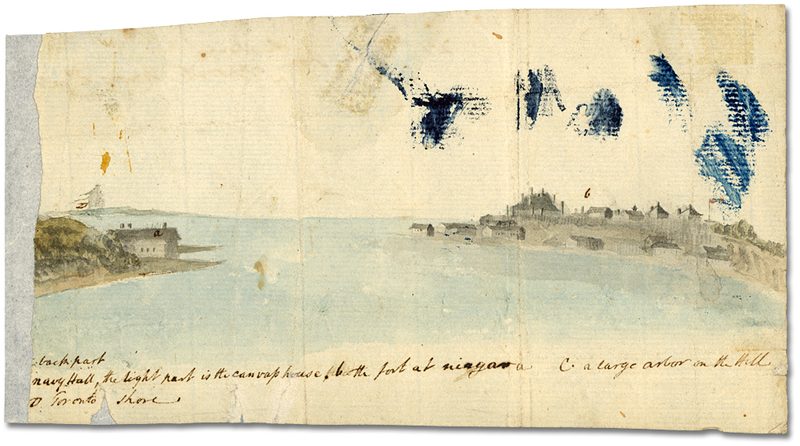 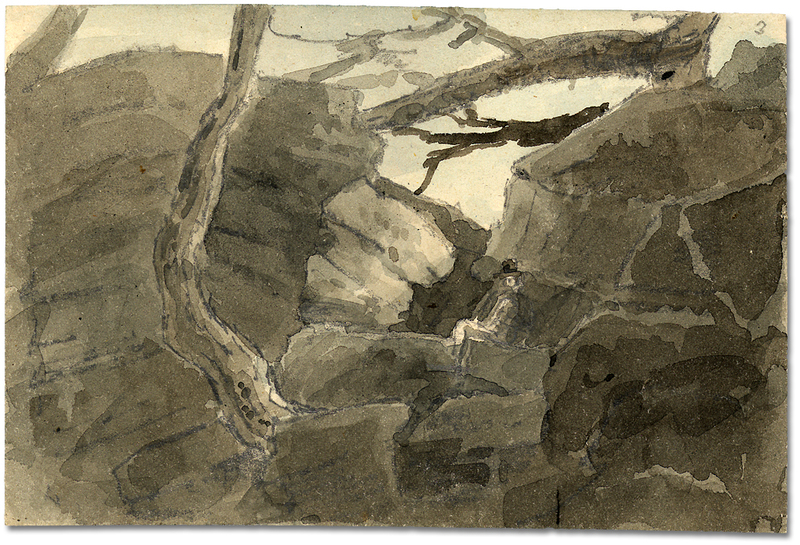 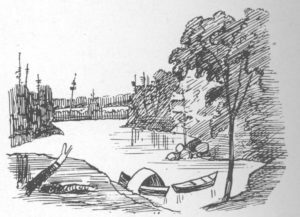 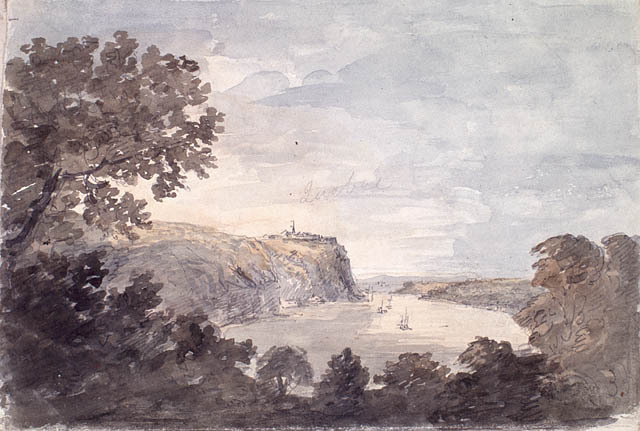 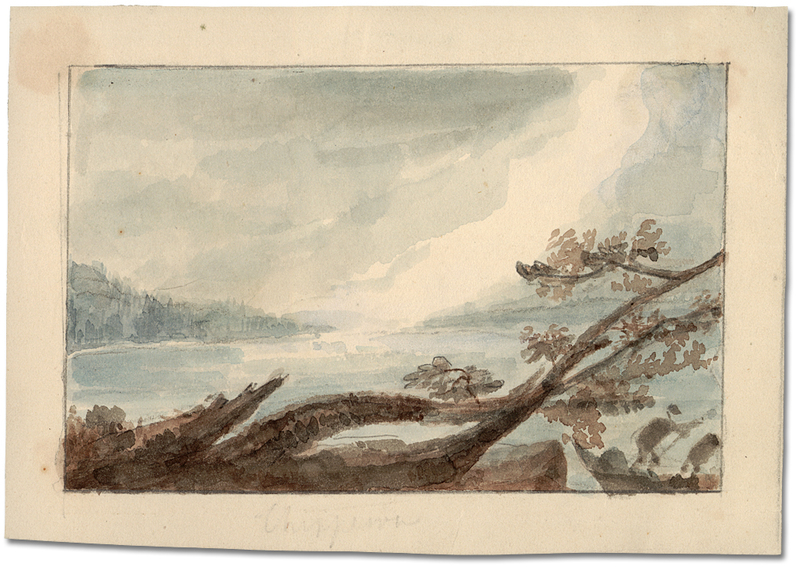 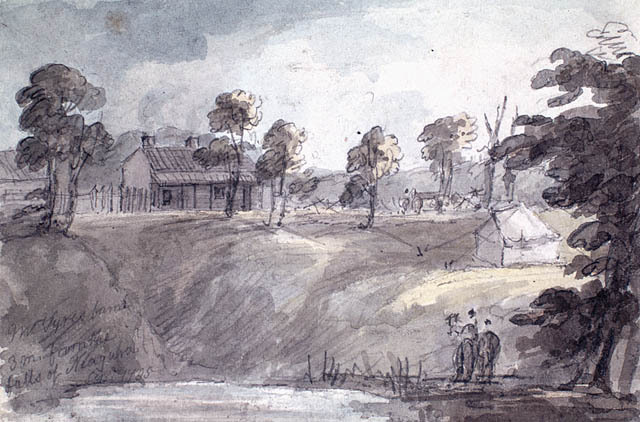 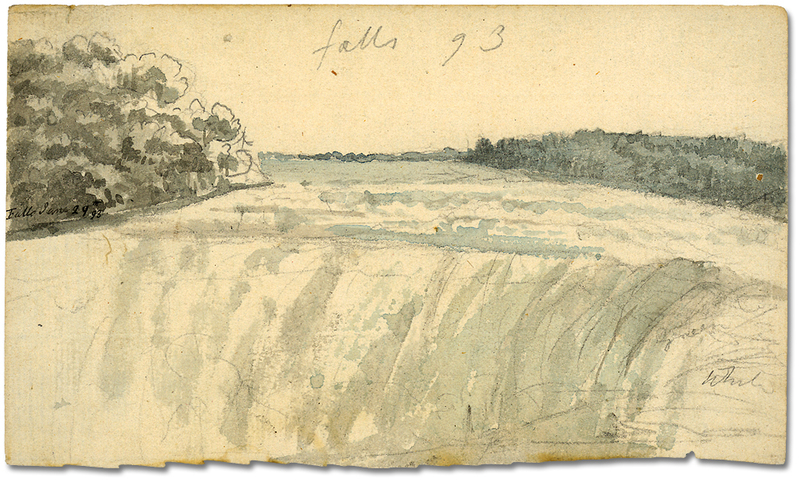 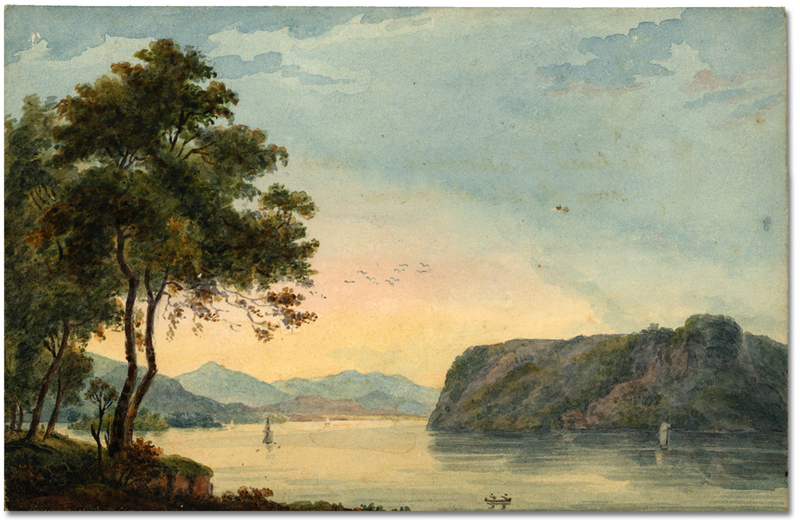 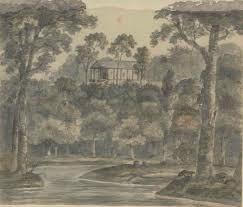 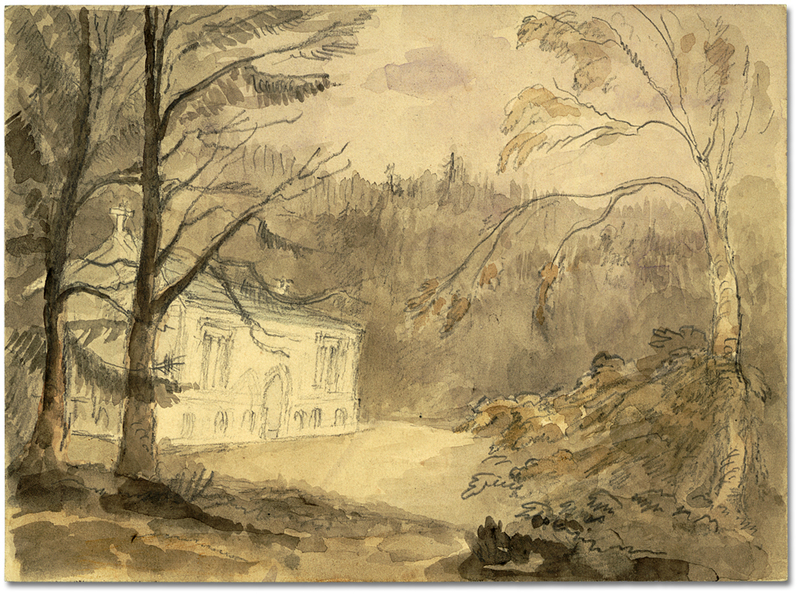 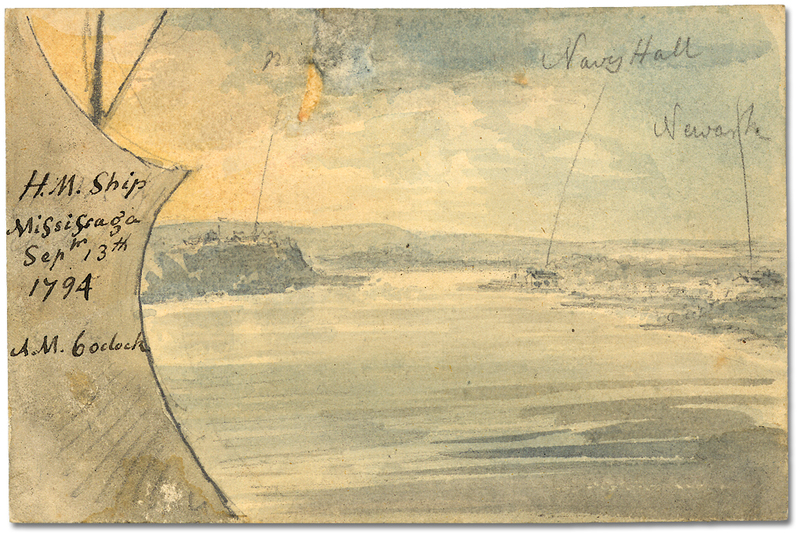 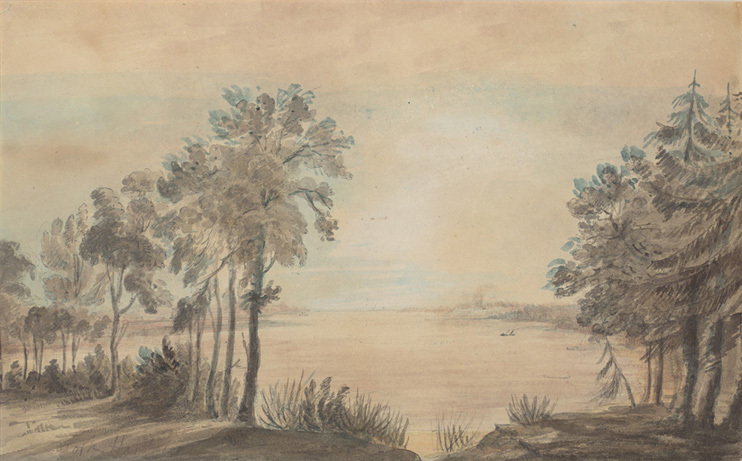 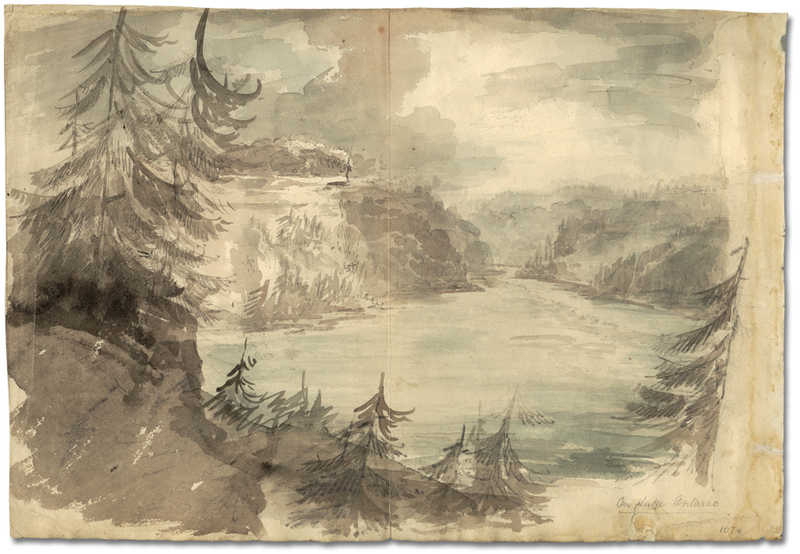 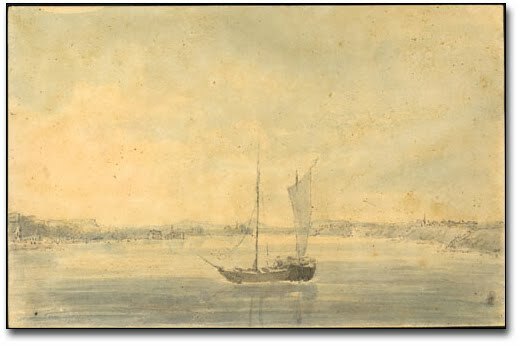 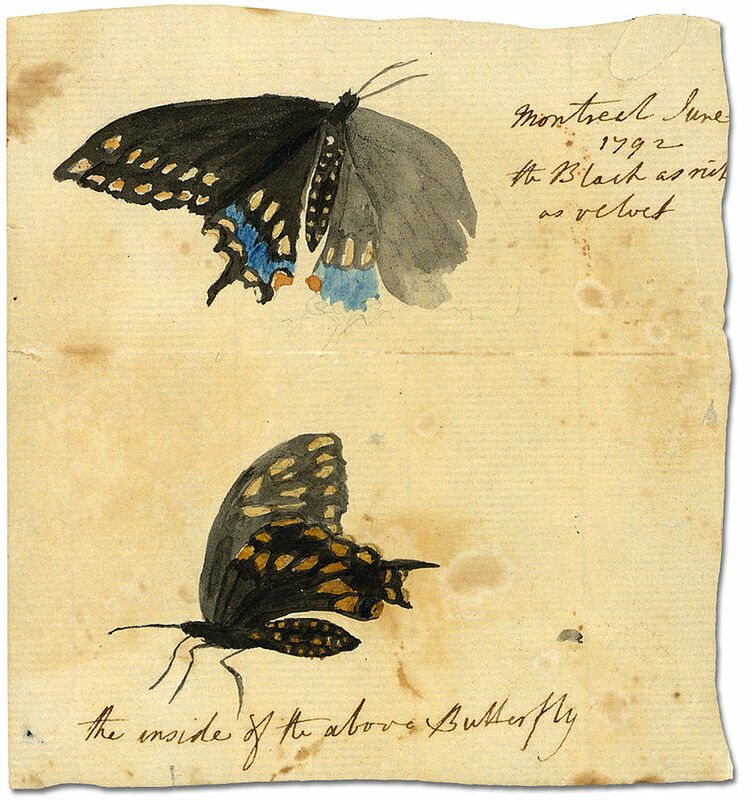 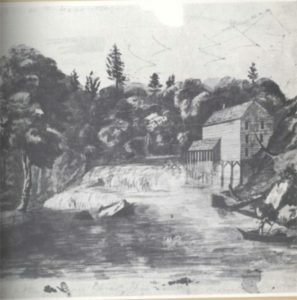 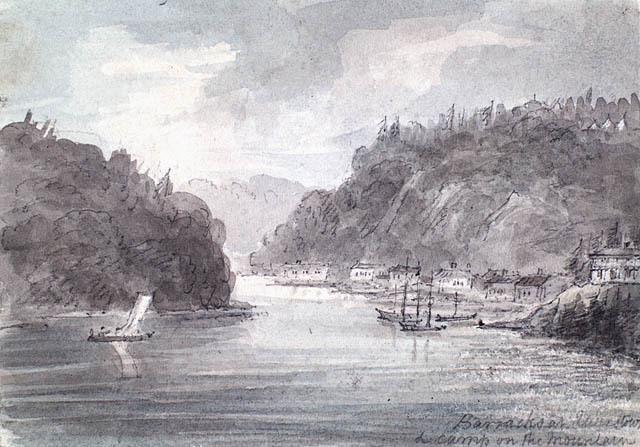 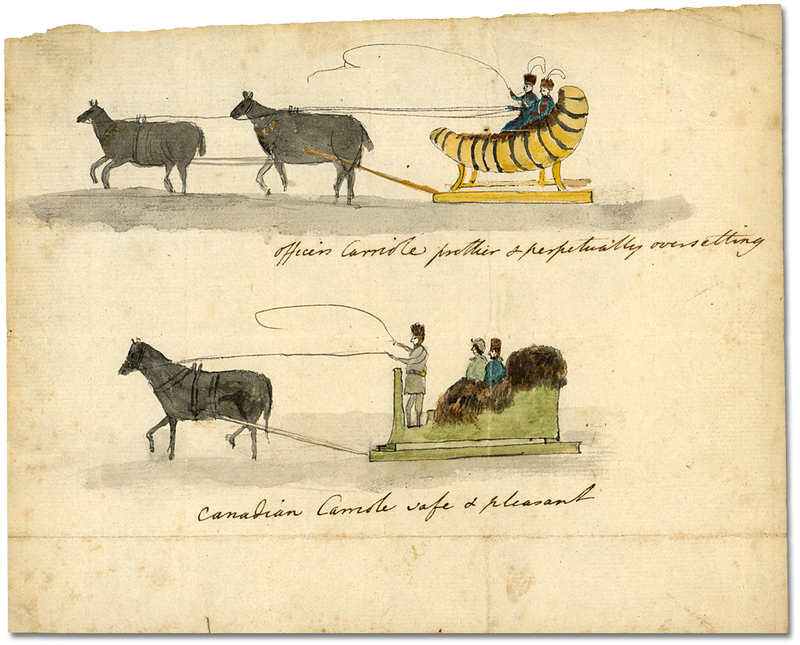 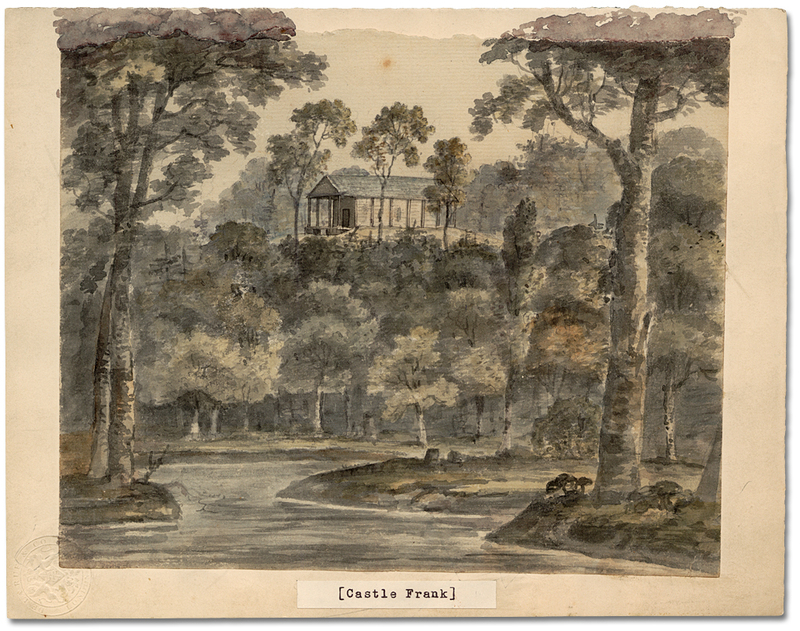 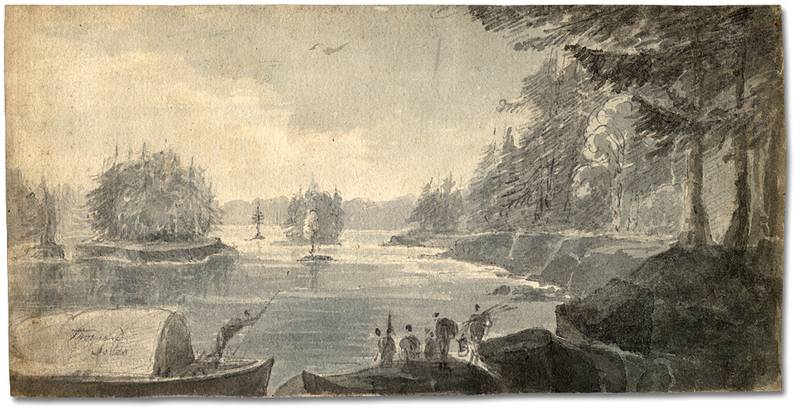 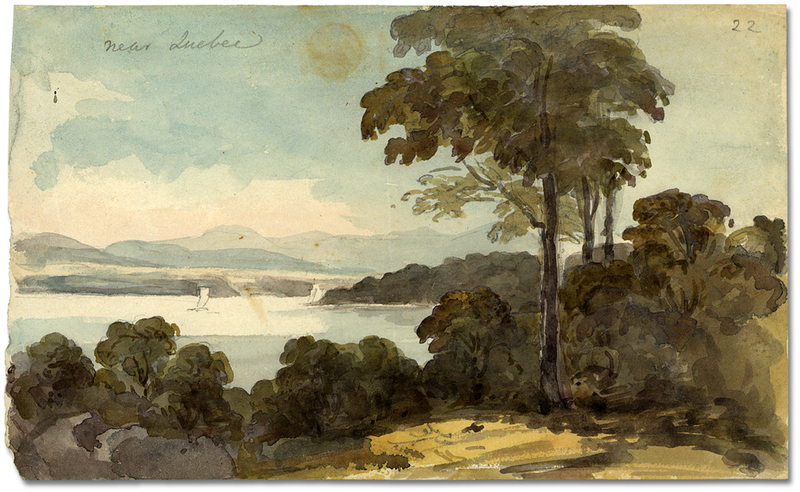 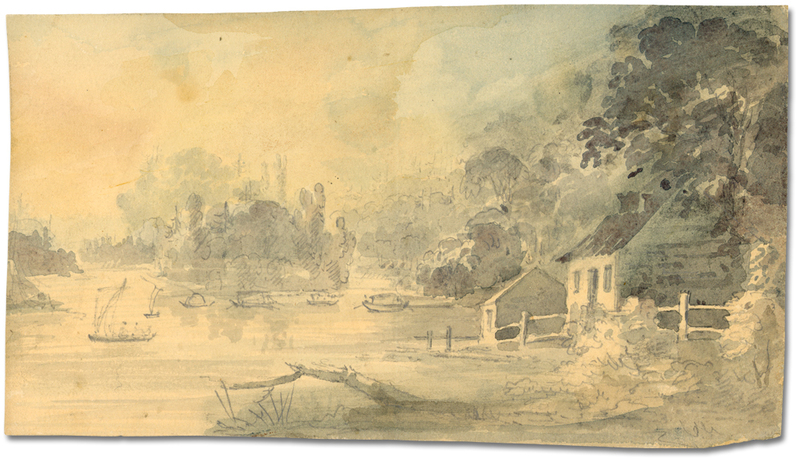 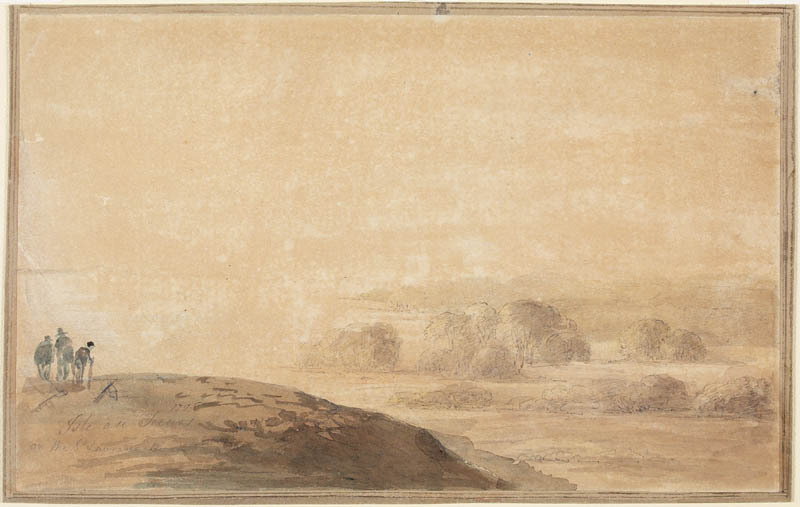 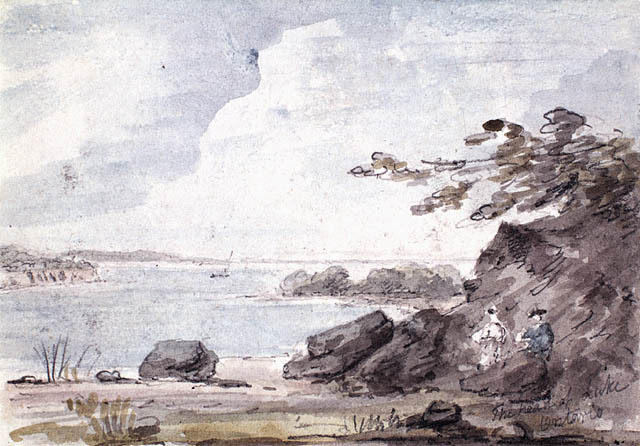 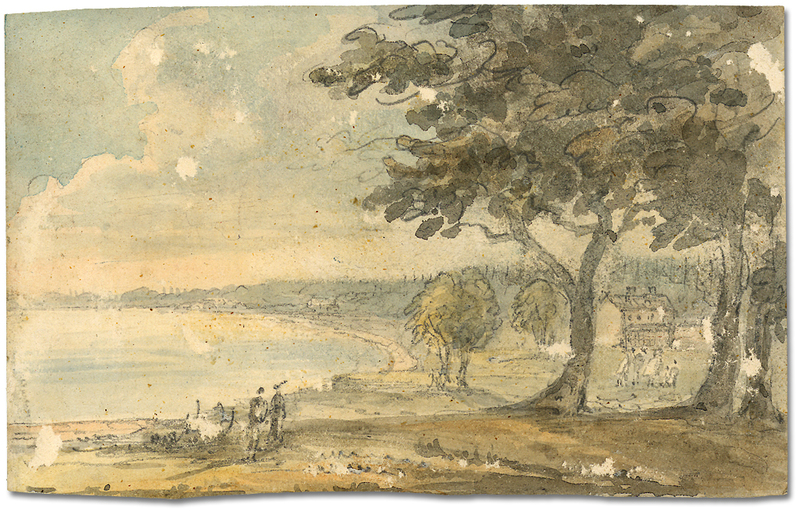 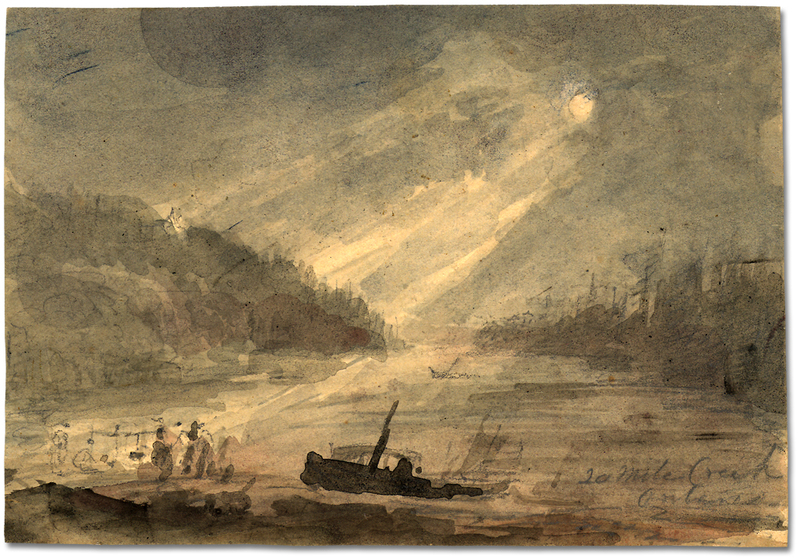 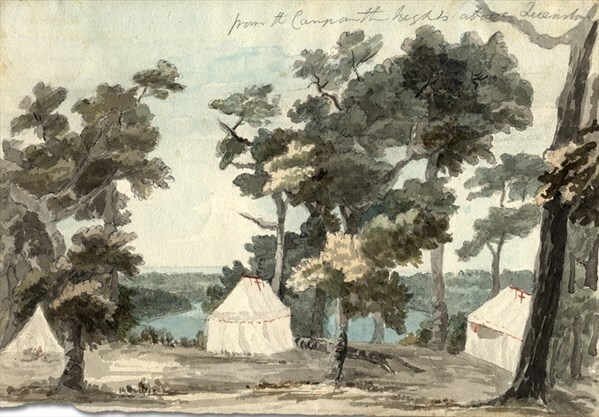 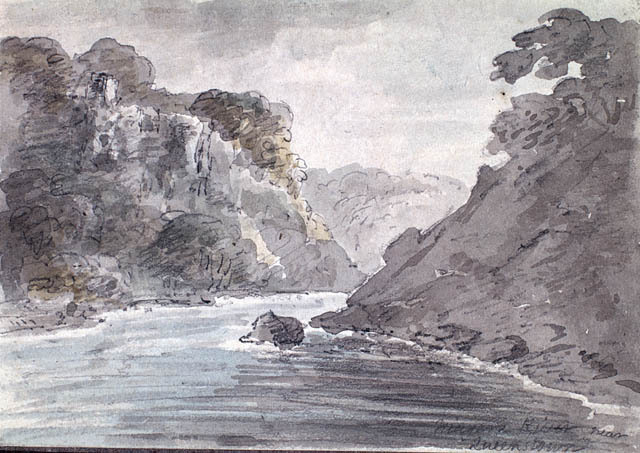 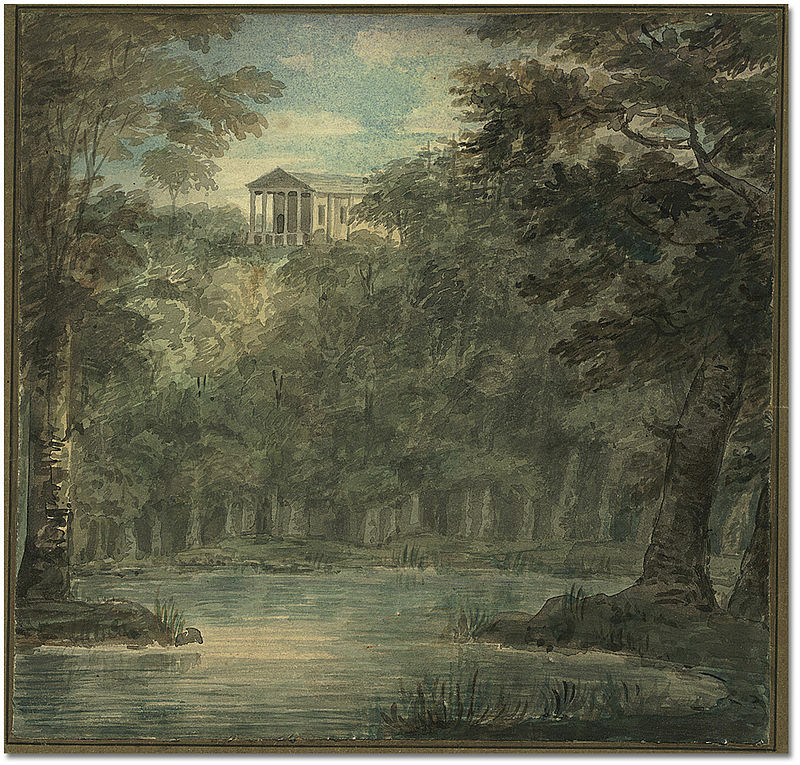 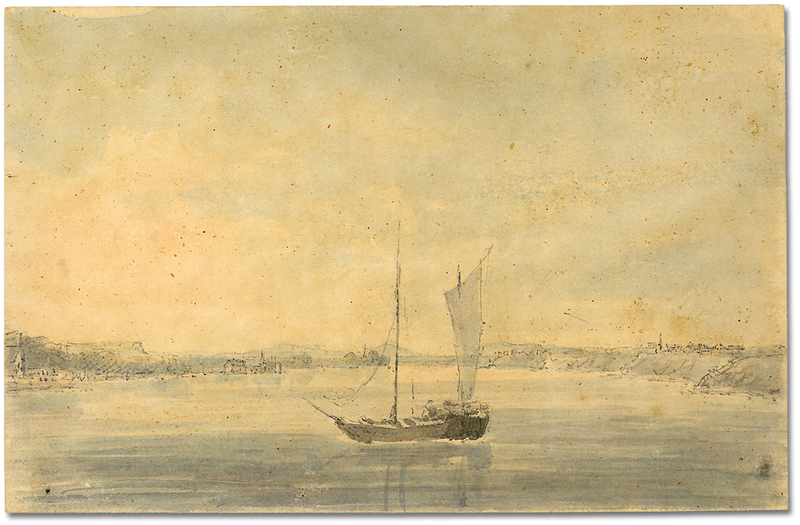 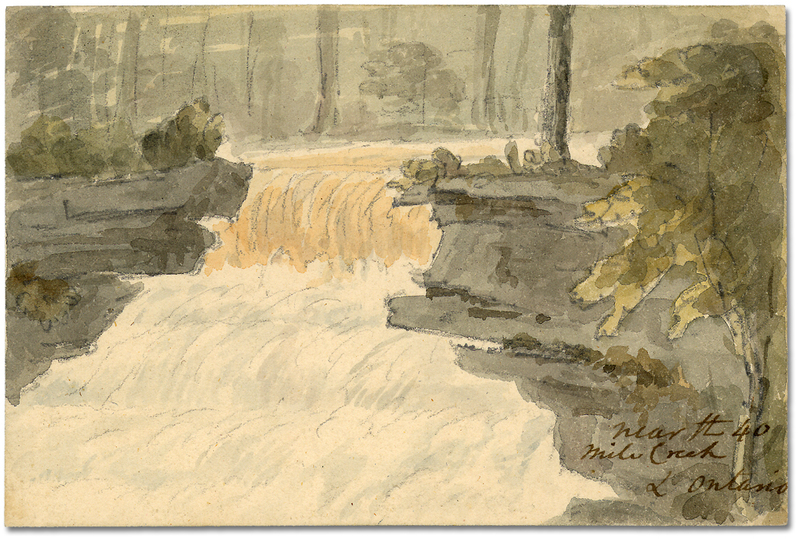 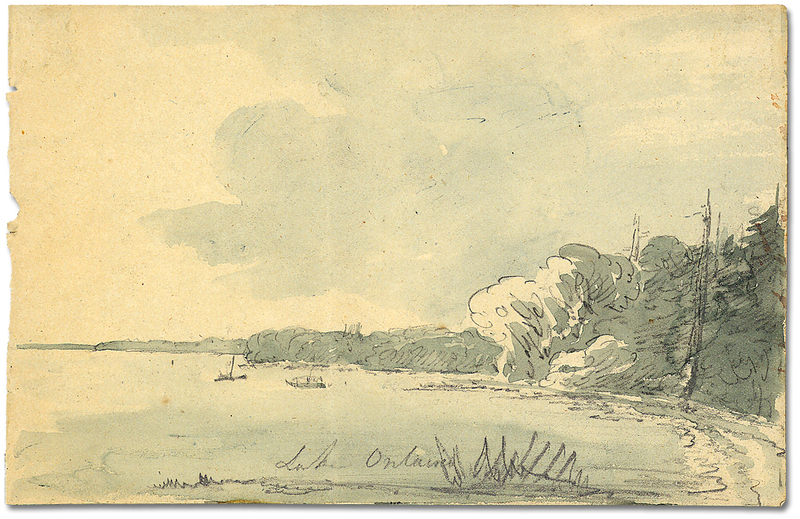 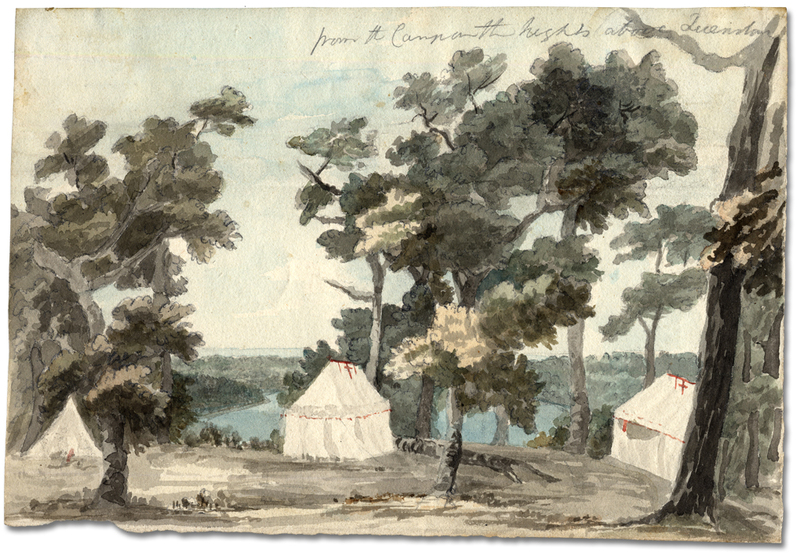 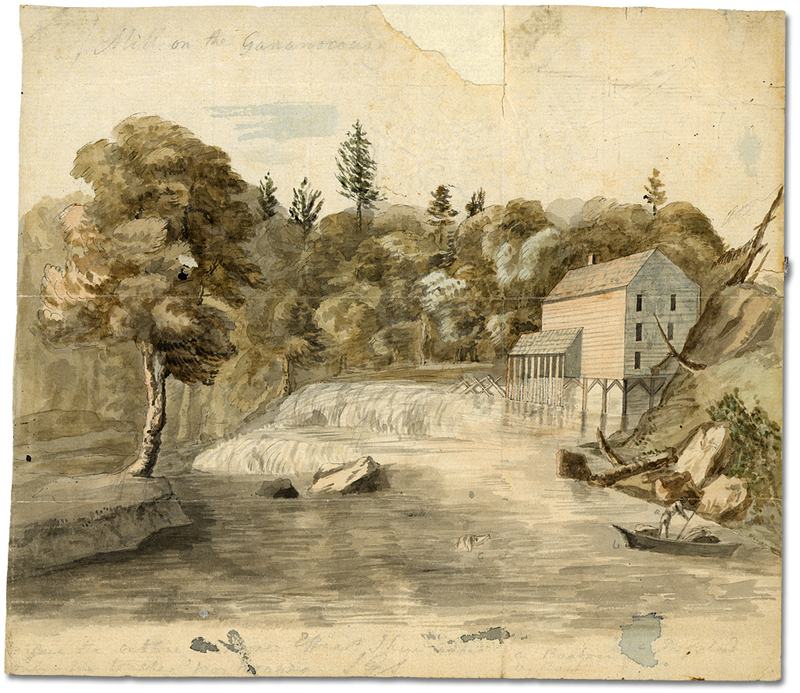 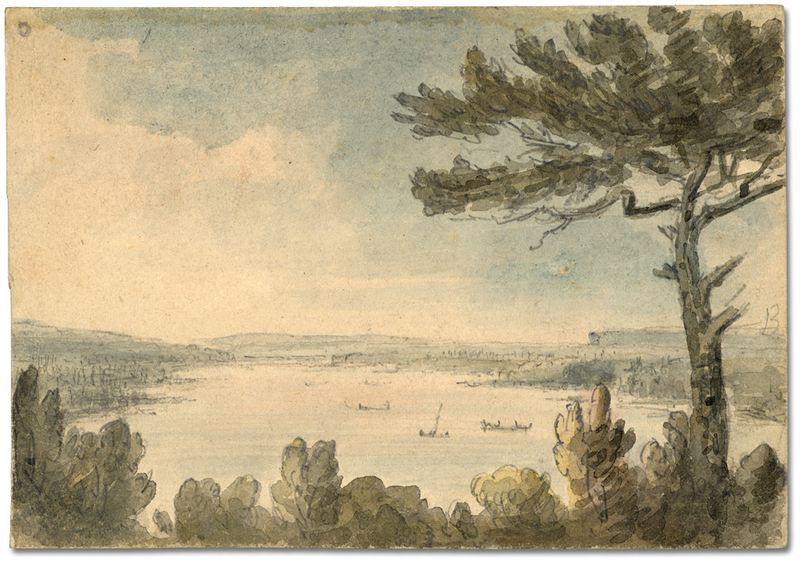 Mrs. Simcoe, as she was known, took her watercolour paints and drawing pencils with her on her excursions. 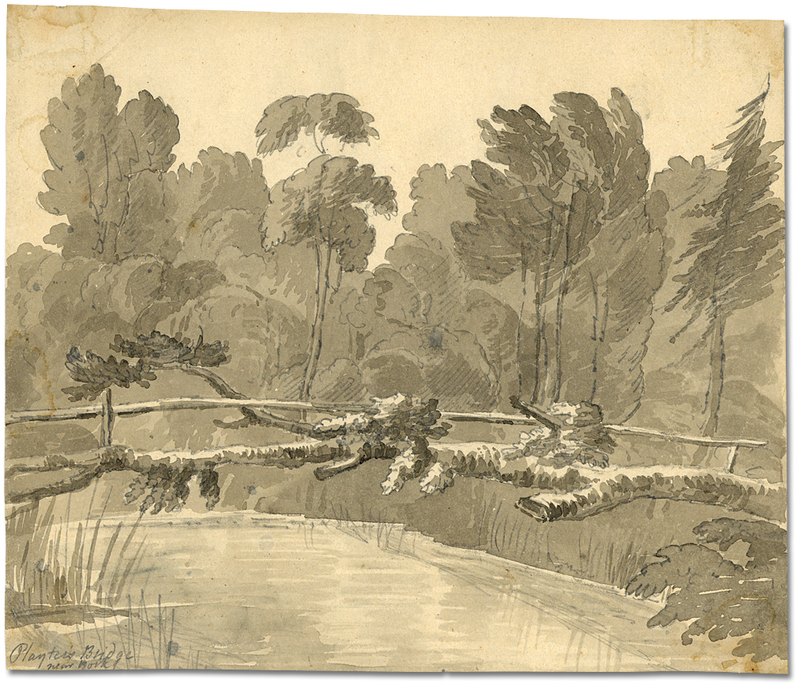 She left 100s of drawings, paintings and several engravings. 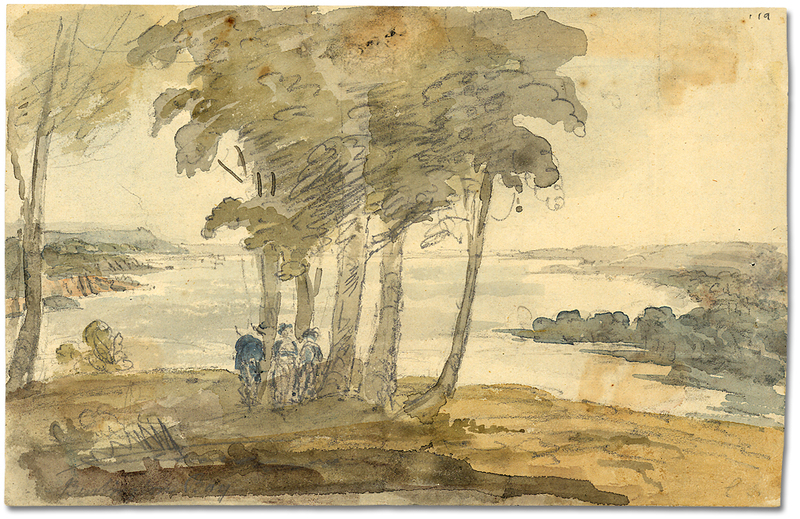 Many remain in the family’s private collection, but several were drawn in and reprinted for the Diary. 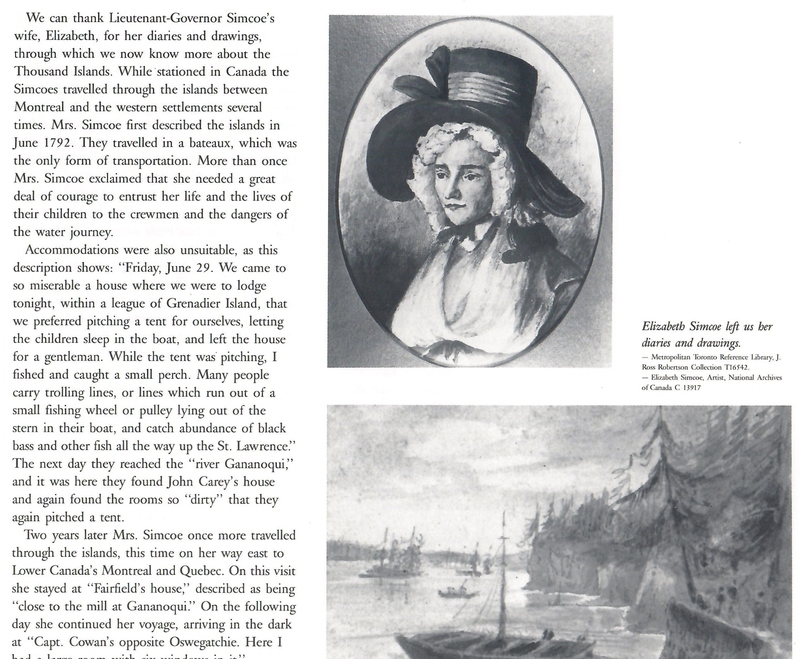 The Following excerpt is from ” The First Summer People” The Thousand Islands 1650-1910, By Susan Weston Smith. 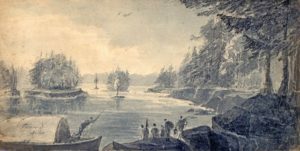 To see more of Elizabeth’s 4 year journey in the 1000 Islands area, the book can be found in many stories in our area and on Amazon.